Earlier this summer, it was reported that Saturday Night Live cast favorites, Jay Pharoah and Taran Killam would not be returning for the show’s 42nd Season. Newbie Jon Rudnitsky was also axed in the shakeup. 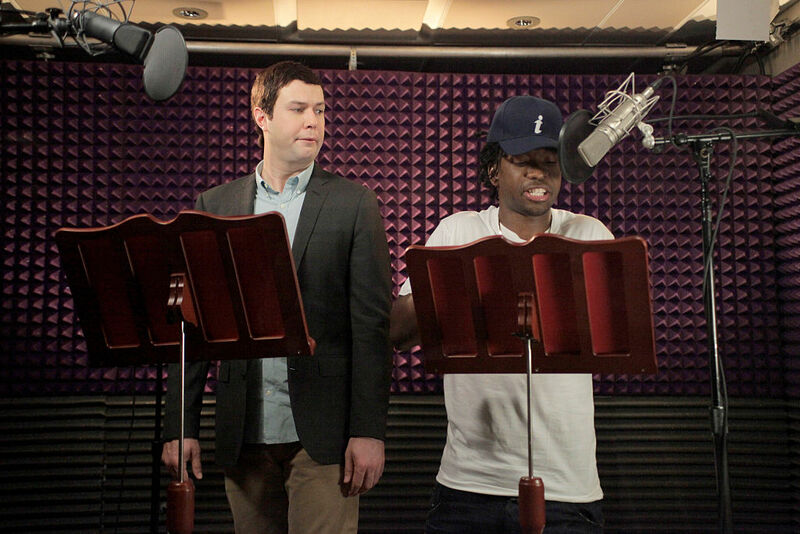 Both Pharoah and Killam had a year left on their seven-year contracts with SNL, so their exit seemed totally bizarre. Taran Killam claimed he had not been given a reason for not being asked back, so the whole thing seemed extremely weird. "I had sort of had it in my head I would make this upcoming year my last year, but then heard they weren’t going to pick up my contract. I was never given a reason why, really. I can assume until the cows come home," said Killam to Uproxx. 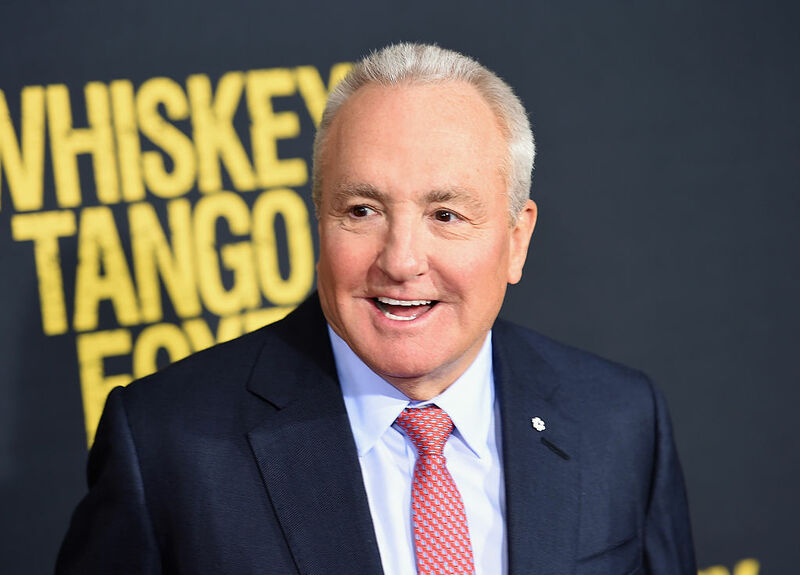 In a new interview with USA Today, creator and producer, Lorne Michaels explained his reasons for letting these two comedy geniuses go. "I think they were great, and they did wonderful work when they were with us,” Michaels said. “They served the show well, and are two people I really care about." Then why get rid of them, Lorne?! Who’s gonna play Barack Obama now? There’s still 5 months left of his presidency!! "Change is the lifeblood of the show; it always has been. And you have to keep bringing new people in. Hopefully it’s for the best. I’m not worried about either of them going on to success." Lorne did make good on his promises to bring new people in. 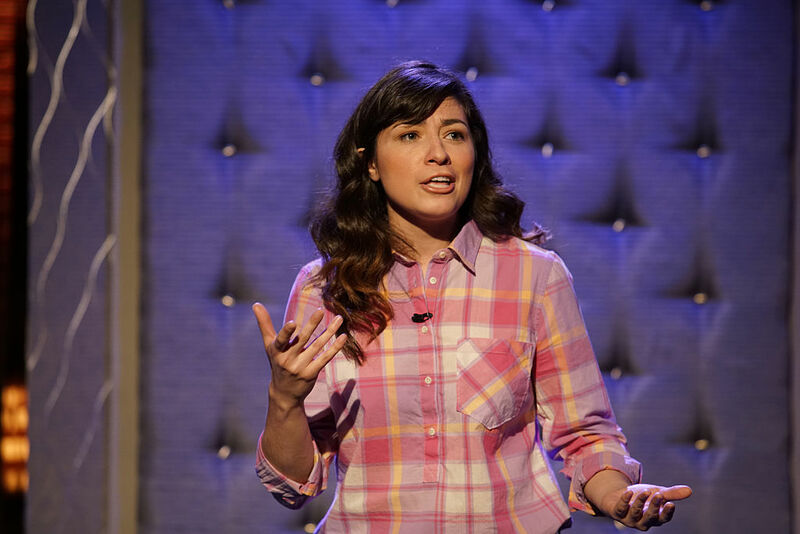 Last month, SNL hired its first Latina cast member in the show’s 42-season history, Melissa Villaseñor. Jay and Taran’s departure also made way for new cast members, Alex Moffat and Mikey Day. As for Taran and Jay, they’ve already got their next big thing lined up. Both Killam and Pharoah recently inked deals with Showtime to develop two new shows for the cable network. Jay Pharoah will star in a new Jamie-Foxx produced half-hour called White Famous, while Taran Killam will star as a recent divorcée hitting the dating world for the first time in years in Mating. No word on when these shows will premiere, but we can’t help but think that these starring roles will be for the best of both their careers.